At Yuppy Puppy, our core values revolve around the health and well-being of your best friend. 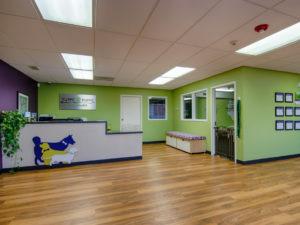 It’s why we created a top-notch facility and are committed to delivering a standard of service that will make both you and your dog feel safe and happy. 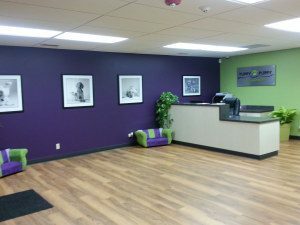 We’ve set ourselves apart from the competition by requiring our dedicated staff members receive over twenty hours of training by a Certified Dog Trainer before we give them responsibility for your precious pooch. We promise to keep your dog safe, secure and smothered in love. Our goal is to “treat every dog like our own.” We hire only people who are passionate about dogs and who understand how very important your dog is to you. 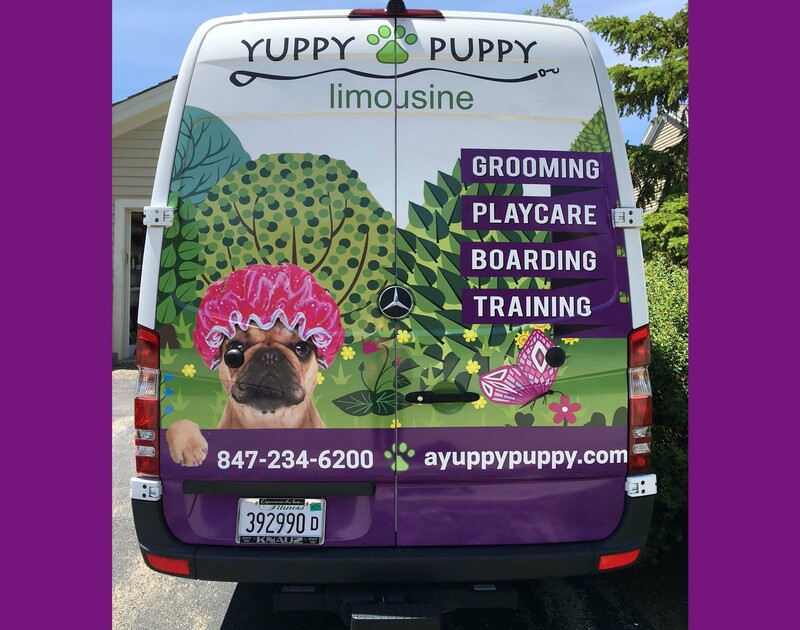 It is the experience of our staff and their love of dogs that sets us apart in the quality of care that Yuppy Puppy provides for your treasured pet. 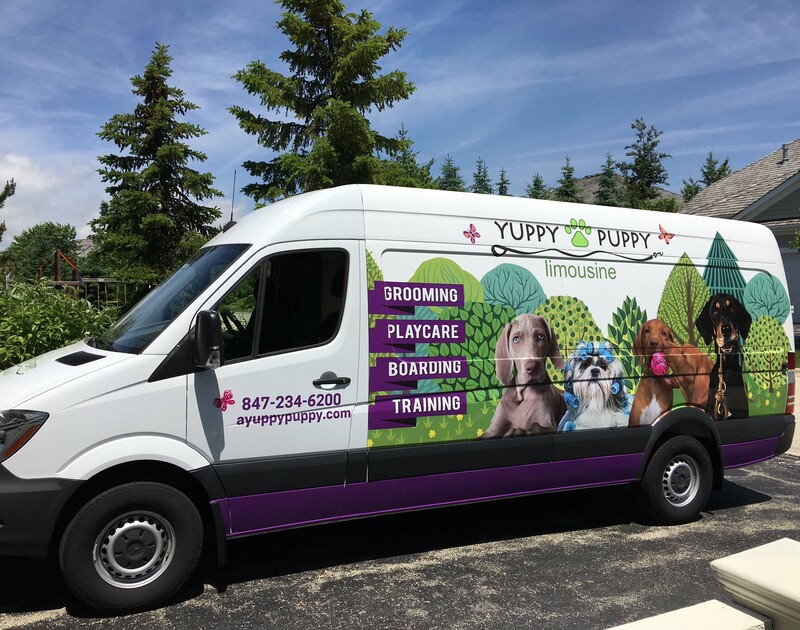 In addition to your furry friend, Yuppy Puppy is passionate about giving back to our community. We support and embrace local and national animal rescue organizations. We regularly keep and care for dogs available for adoption from Midwest Lab Rescue, North Shore Animal Control, and PAWS Chicago.